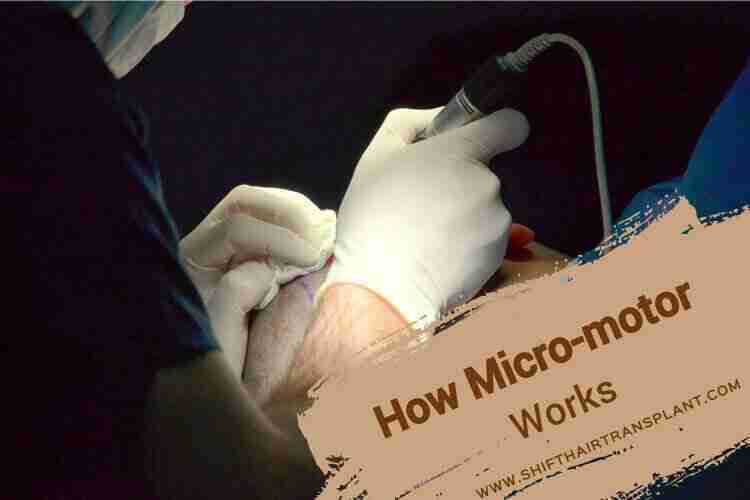 How does Micromotor work in FUE Hair Transplant? Micromotor Mechanism – FUE (Follicular Unit Extraction) is a top hair transplant in Turkey technique which is very popular today. It involves using a hollow micromotor-driven rotating needle for the FUE process. Surgeons can focus on extracting in the direction from where the hair grows, without having to turn the hollow needle. The last stage involves the replacement of the extracted hair in open shafts with canalisation. A hair transplant in Turkey with a micromotor tool takes about three hours, but after this patients can return to their homes as no hospital stay is necessary after the surgery. 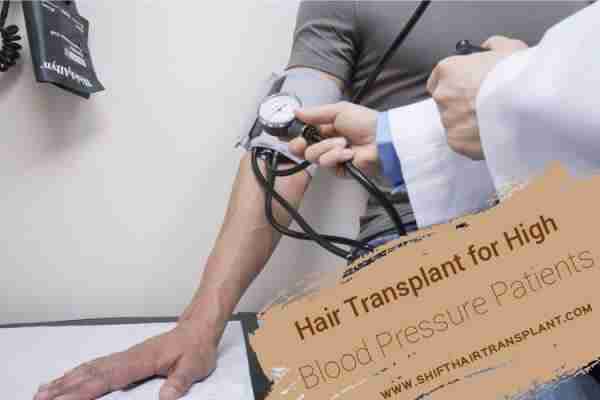 As the transplanted hair stays outside the body for a limited amount of time, this is an advantage during the growth phase.